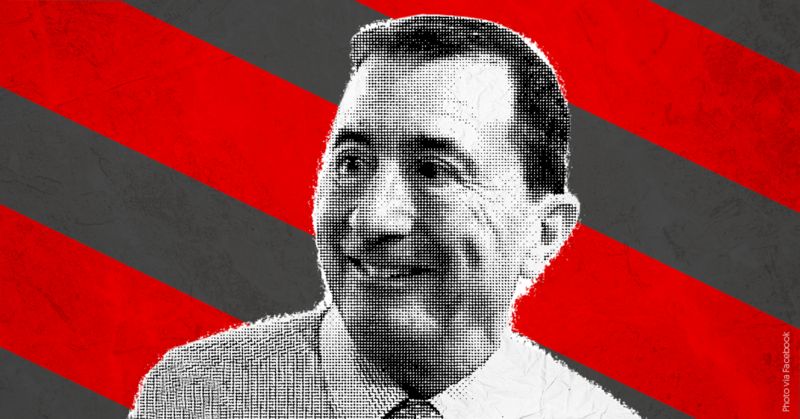 In July, the National Republican Congressional Committee dropped  its support for Grossman shortly after Media Matters documented that he shared white nationalist propaganda, including an opinion piece claiming that Black people “are a threat to all who cross their paths.” Grossman, who is running to replace retiring Republican Rep. Frank LoBiondo, has pushed  numerous  other bigoted comments in his career as a commentator. According to his latest Federal Election Commission (FEC) report, Grossman paid  Atlantic Media & Research $5,000 for “strategic consulting” on September 17. Atlantic Media & Research  is a North Carolina-based company run by Republican consultant Rick Shaftan. They additionally wrote that Shaftan referred to New Jersey Attorney General Gurbir Grewal, "the first Sikh to hold the office, as ‘Turban Man,’ a term for which two local radio hosts were suspended” in July . According to FEC records , Arizona Republican and congressional candidate Wendy Rogers has paid tens of thousands of dollars to Shaftan’s company for polling. The payments have continued even after media reports have come out about Shaftan’s racism. Shaftan has also done  work  for neo-Confederate and Virginia GOP Senate candidate Corey Stewart, who has numerous ties  to white nationalists. Though national Republicans have  “written off” Grossman’s race, Fox News host Sean Hannity is still holding out hope for retaining the seat. During his October 16 Fox News show , while running through “10 more of the House races that will decide the fate of the country,” Hannity said  that Grossman is “in an extremely tough race against Democrat Jeff Van Drew. Yes, New Jersey matters.” Grossman picked up Hannity’s comment and promoted it on his campaign website  and in a fundraising email .